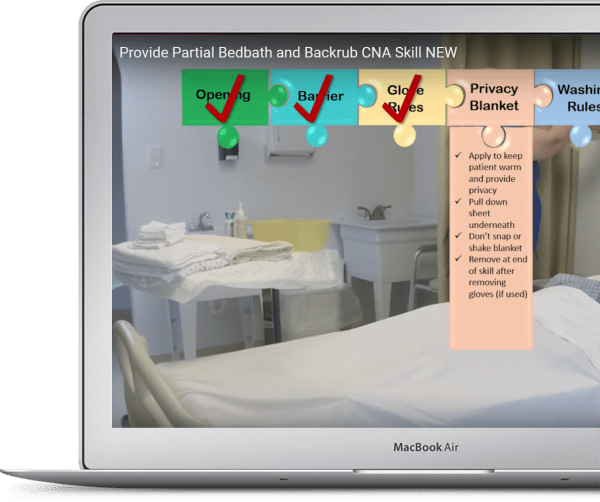 There are several exercises that a CNA can perform on a patient, but doing the RIGHT exercises on the RIGHT body part for the RIGHT reason is important! So, how do we know what exercises we are supposed to do and what body part we are exercising? Read the care plan! See that little red button above the video? That is the care plan for the state exam. Click on it. Go ahead, I’ll wait. You are graded on reading and following the care plan – it is a big part of your testing grade! 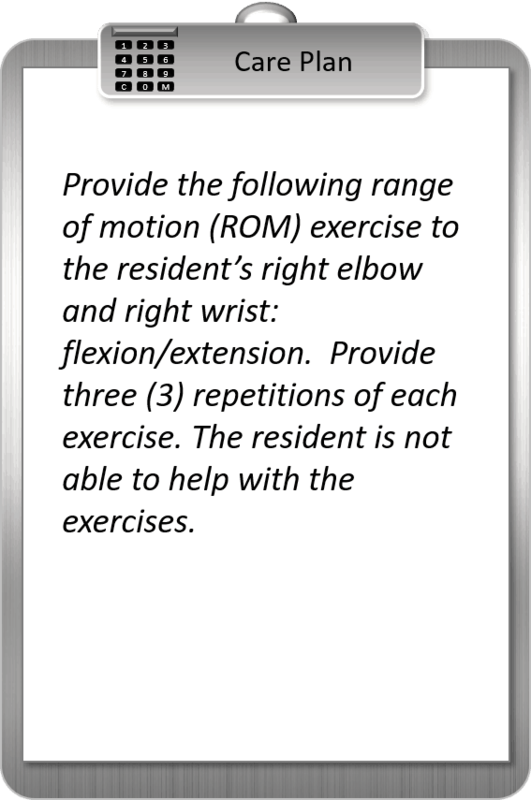 This care plan only instructs us to perform flexion/extension on the right elbow and wrist three times each. Even though we may know other exercises, they cannot be performed on THIS patient. 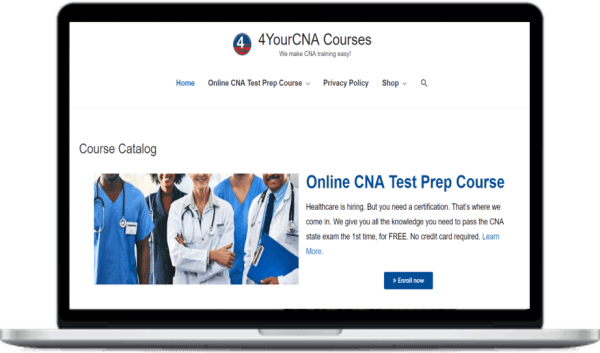 Since this care plan is very specific, following it exactly will constitute a large part of your grade for the exam. Always read and follow the care plan!